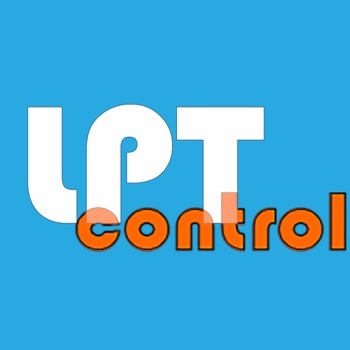 LPTcontrol for iOS app is now available on App Store. It is, for the moment, a very light version of the application that permit to configure LPTM/LPTM2 for lightning detection. Missing functions compared to Android version (intervalometer, remote controler, firmware update, ...) will be progressively added in a few weeks. Currently only Android version of LPTcontrol is available (here) and an iOS version is under development and will be available in about 2-3 month. Concerning LPT2, it is now obsolete. Furthermore, sorry for missing maintenance of english part of this website during a too long time... From now, it will be maintained the same way than french version. Thank you for your comprehension. Firmware LPT2 v2.08 is available. It corrects a bug that happened while pressing a touch button after a Bluetooth connexion. LPTcontrol v2.4 for MacOS X is available! LPTcontrol v2.4 for MacOS X is available here. It brings the same improvements than Windows version. A bug has been detected on some LPT2A cards with firmware v2.06. New firmware v2.07 correcting this bug is available on the download page.